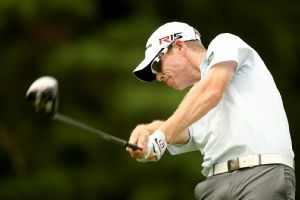 Chad Campbell fell a stroke short of the course record Friday, shooting a 9-under 63 to take a two-shot lead at the Canadian Open at Glen Abbey. 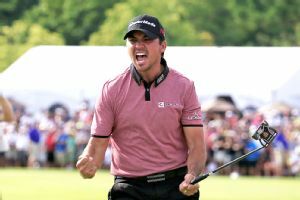 Jason Day birdied the final three holes to win the Canadian Open on Sunday, spoiling David Hearn's bid to become the first Canadian winner in 61 years. David Hearn didn't win the Greenbrier Classic playoff, but he did come away with a spot in the upcoming 144th Open Championship -- as did six other golfers Sunday. 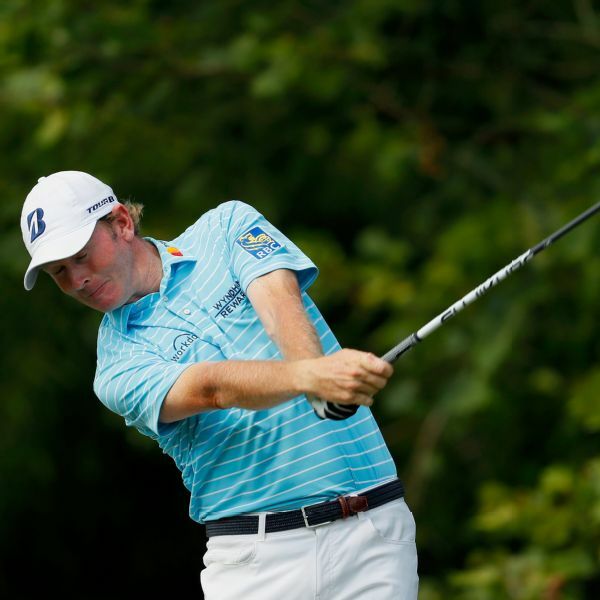 Brandt Snedeker became the first PGA Tour player to break 60 after making a bogey on his first hole, carding a first-round 59 at the Wyndham Championship. 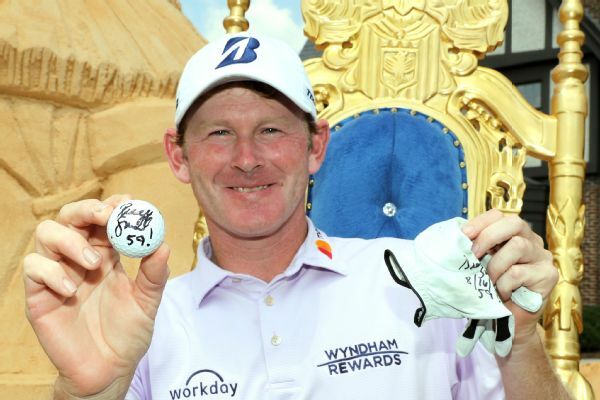 A day after becoming the 10th player in PGA Tour history to break 60, Brandt Snedeker moved to 14-under 126 with a second-round 67 on Friday to take a 2-shot lead at the Wyndham Championship. 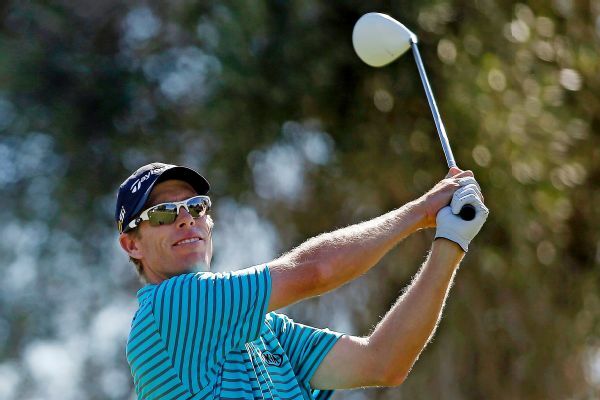 Canada's David Hearn birdied his final three holes in perfect morning conditions for a 7-under 64 and a share of the lead Thursday in the Shriners Hospitals for Children Open. 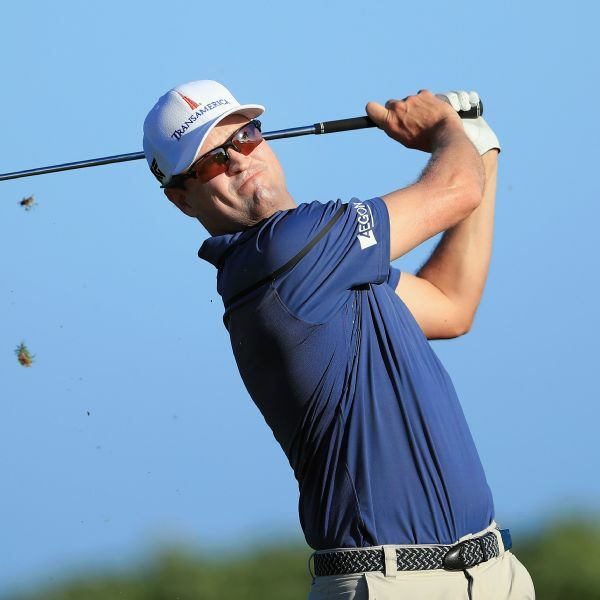 Zach Johnson carried the momentum from a late rally in the opening round over to Friday, when he shot a 7-under 65 at the Valero Texas Open. 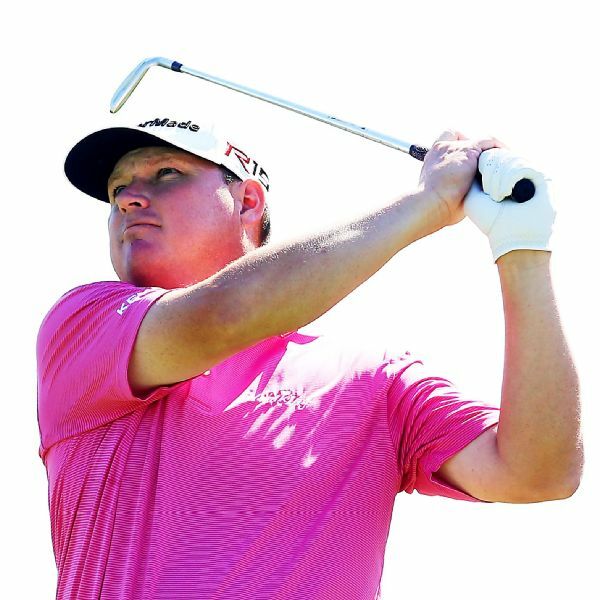 Johnson shares the lead with Ryan Moore entering Saturday's play. Jimmy Walker has a two-shot lead in the Sony Open and knows how to approach the final round. 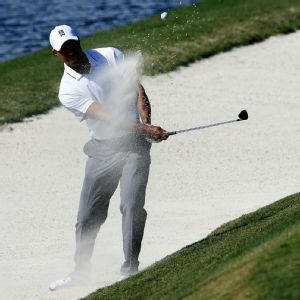 Charley Hoffman, David Hearn, Hideki Matsuyama and Kevin Na share the first-round lead at TPC Sawgrass, while Tiger Woods is tied for 77th at 1 over in his first tournament since the Masters. Danny Lee was overcome with nerves after qualifying for a four-man playoff at The Greenbrier Classic.